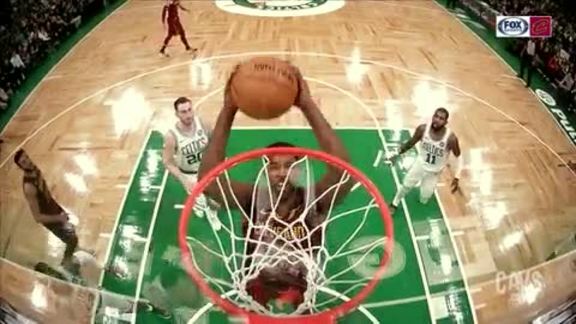 The Wine & Gold round out their two-game road trip on Friday night when they take on the Atlantic Division's Boston Celtics in Beantown. Tipoff from the TD Garden is set for 7:00 p.m. (ET). After falling to the Oklahoma City Thunder on Wednesday night, the Cavs will try to bounce back on Friday. Despite the loss to OKC, Cleveland came out strong and led 28-21 by the end of the first quarter. 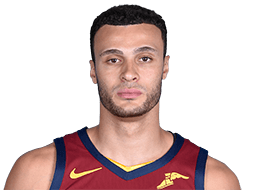 By the end of the game, the Cavaliers had three players grab 10 rebounds versus Oklahoma City (Larry Nance Jr., Cedi Osman and Collin Sexton). The last time three Cavs players each secured at least 10 rebounds in a single game was 3/25/18 at Brooklyn. Sexton, specifically, recorded his first career double-double with 21 points, a career-high 10 rebounds, three assists and a steal in 38 minutes on Wednesday. The rookie has now scored in double figures in each of his 10 starts, including five 20-point efforts. In his 10 starts, Sexton is averaging 18.9 points, including .478 (11-23) shooting from beyond the arc. 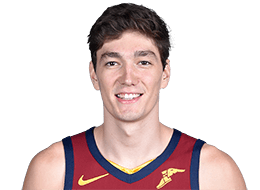 Speaking of double-doubles, Cedi Osman notched his third career double-double against the Thunder, finishing with 14 points, a career-high tying 10 rebounds and a team-high six assists in 40 minutes of play. 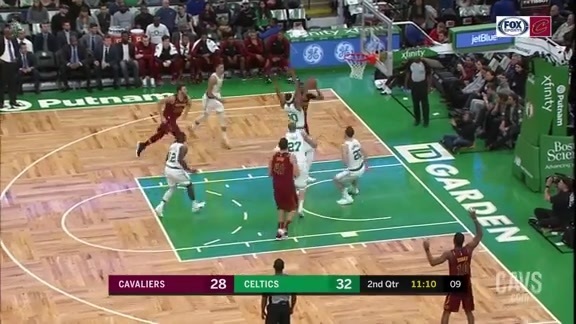 Jordan Clarkson did what he does best after providing a spark off the Cavs bench. Against OKC, JC tallied a season-high 25 points, three rebounds, two assists and a steal in 32 minutes. He has scored in double figures in 18-of-20 games this season, including four 20-point outings and ranks fourth among NBA bench players in ppg (16.0). 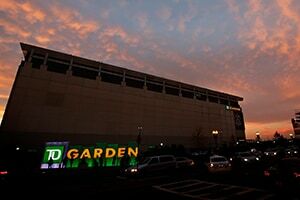 As the whole squad preps for their Conference matchup on Friday, their opponent - the Boston Celtics - will have had five days rest by the time the game tips off at TD Garden. The last time the Celtics played was on Monday night when they downed the New Orleans Pelicans, 124-107, in NOLA. 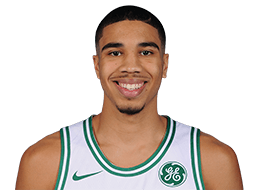 In the win, five Celtics scored in double digits while three posted 20-plus points (Kyrie Irving-26, Jayson Tatum-20, Al Horford-20). 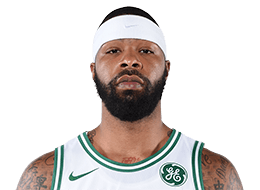 Marcus Morris nearly made it four 20-point performances with 19 points while Terry Rozier rounded out the high-scoring effort with 14 points off the bench. 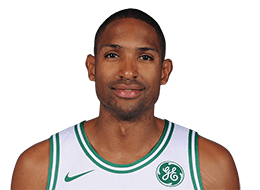 Boston's victory on Monday was a much needed "W" after the squad had dropped four of five. As it stands, the Celtics are currently 11-10 on the season, which is good for third-best in the Atlantic Division standings. 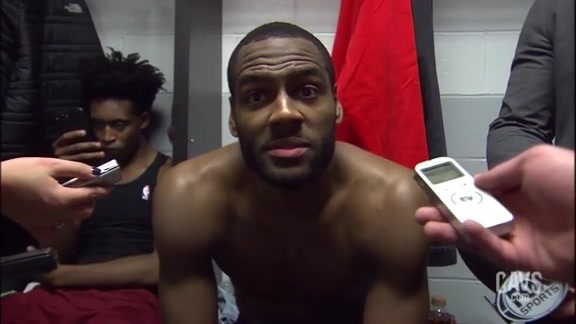 They currently sit 6.5 games out of first place, which is held by the league-leading Toronto Raptors. 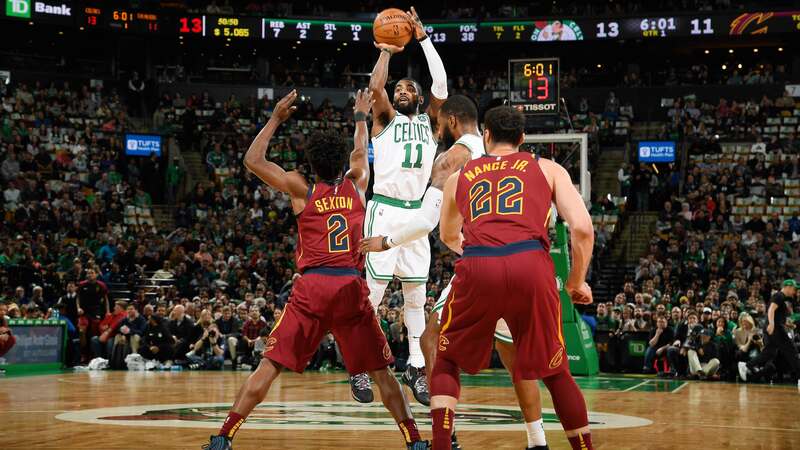 Following Friday's battle in Boston, the Cavs and Celtics will meet three more times this season with their next meeting coming on January 23 in Boston. The two squads will round out their series with two games in Cleveland on February 5 (7:00 p.m. ET) and March 26 (7:00 p.m. ET). After playing each other in a pair of preseason games earlier this year (the Cavs won both), Cleveland will look to continue their recent success against the C's. The Cavaliers are 6-2 in their last eight regular season meetings with the Celtics. During that stretch, the Cavs are averaging 112.0 points (.465 FG%, .345 3FG%, .812 FT%) and 45.8 rebounds (10.4 offensive) per game. 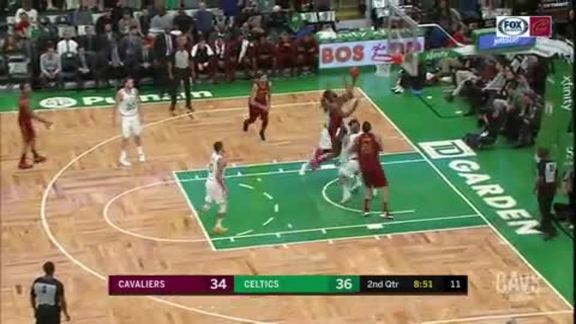 Defensively, the Cavs are holding Boston to a combined .447 shooting from the field, including .317 shooting from three-point range. 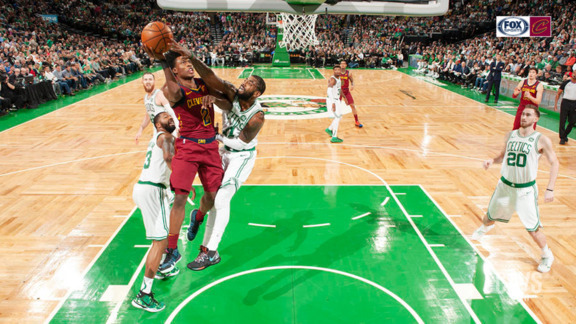 The last time these two faced off in a regular season matchup at TD Garden (2/11/18), the Cavs picked up a 121-99 victory, which saw seven Cavs players score in double-digits. The team shot .536 (45-84) from the field and .533 (16-30) from beyond the arc. 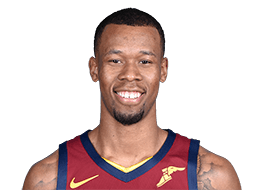 The Cavs bench poured in 52 points in the contest led by Jordan Clarkson (17 pts, 7-11 FG) and Rodney Hood (15 PTS, 6-11 FG). George Hill (12 PTS, 3 REB) and Cedi Osman (12 PTS, 5 REB) each contributed double-digit scoring efforts. 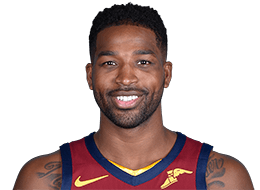 Following Friday's date with Boston, the Cavs will return to The Land to tipoff December with a game against the Toronto Raptors on Saturday before getting back on the road the following Monday to battle the Brooklyn Nets at the Barclays Center. After Cleveland's battle in Brooklyn, the Wine & Gold will return home for three games. That home stand will see the Cavs duel with the Golden State Warriors (Wednesday, December 5 at 7:00 p.m. ET), the Sacramento Kings (Friday, December 7 at 7:30 p.m. ET) and the Washington Wizards (Saturday, December 8 at 7:30 p.m. ET). 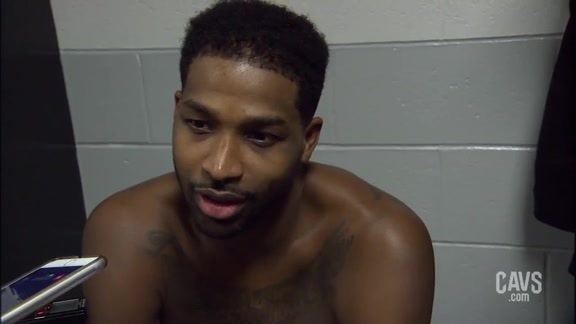 Cavaliers center Tristan Thompson spoke with the media following Friday's loss to the Boston Celtics at TD Garden. 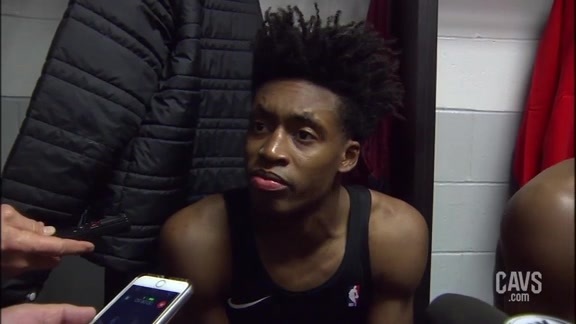 Cavaliers guard Collin Sexton spoke with the media following Friday's loss to the Boston Celtics at TD Garden. 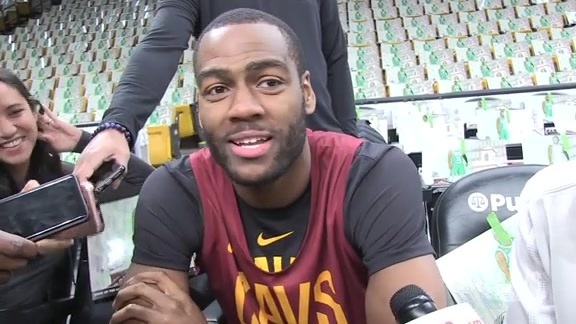 Cavaliers guard Alec Burks spoke with the media following Friday's loss to the Boston Celtics at TD Garden. 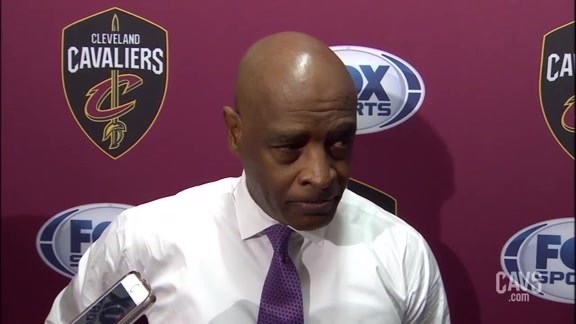 Cavaliers Head Coach Larry Drew spoke with the media following Friday's loss to the Boston Celtics at TD Garden. 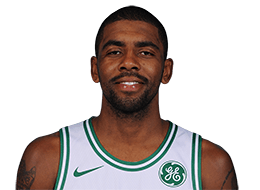 Kyrie Irving leads the Celtics to a 128-95 victory over the Cavaliers, scoring 29 points and four rebounds. Andrew Harrison shakes the defense and scoops in the fancy finish for two. 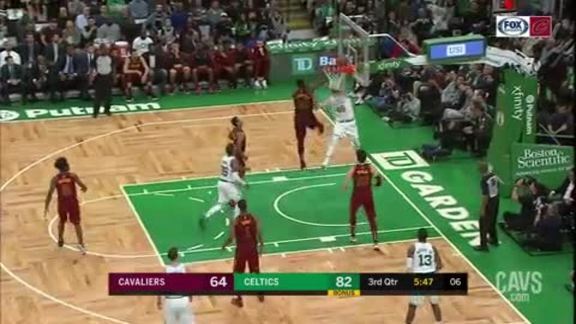 Aron Baynes thinks he has a dunk until Tristan Thompson meets him at the rim for the block. 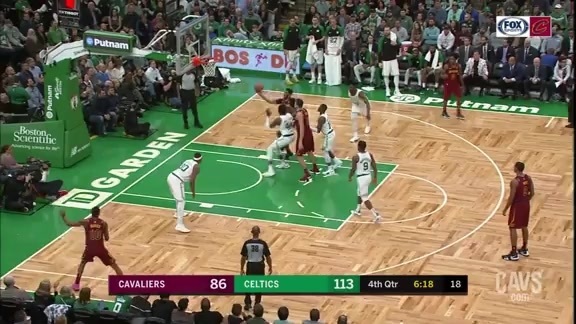 Tristan Thompson crashes the offensive glass and throws down the putback dunk. Alec Burks comes off the curl and muscles home the bucket, plus the foul. Andrew Harrison takes it strong into the paint, draws the contact, and gets the shot to fall, plus the foul. 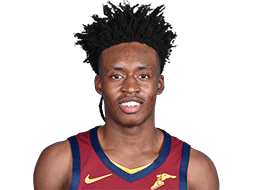 Collin Sexton goes up strong and finishes the layup, plus the foul, in this ‘More Driven Highlight’ driven by Goodyear. 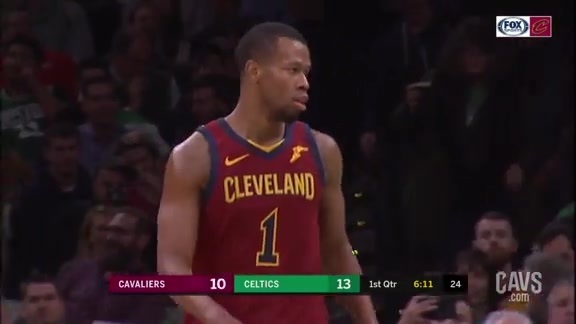 Rodney Hood blows past the Celtics defense and finishes through the contact for the and-one opportunity. 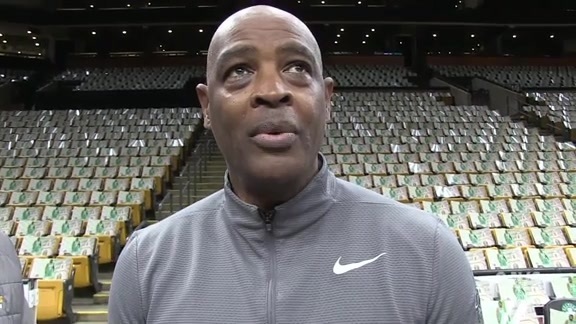 Cavaliers Head Coach Larry Drew spoke with the media prior to Friday's shootaround at TD Garden as the Wine & Gold prep for the Boston Celtics. 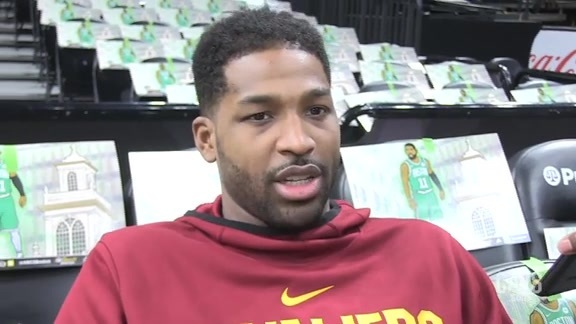 Cavaliers forward/center Tristan Thompson spoke with the media prior to Friday's shootaround at TD Garden as the Wine & Gold prep for the Boston Celtics.